Ok, so this is a productivity blog and it may sound ridiculous if someone says that procrastination can make you more productive. When you look at procrastination from a traditional point of view, it is indeed something you want to fight against. However, there is another side to procrastination and it can actually help you in your everyday work. So check out these four tips on how you can turn procrastination from an enemy into an ally. If you feel like procrastinating, why not drive that energy towards a low value task? One of the lessons I learned after reading Brian Tracy’s Eat That Frog (aff link) was that one could procrastinate on low value tasks, while giving room for the more valuable ones. Let’s say that today is a deadline for your project. You still have plenty of work to do, not to mention that you have also other tasks on your list for today as well. One of these other tasks is mowing the lawn. But since you are aware of your project’s deadline, you decide to postpone the yard work ‘till tomorrow. As you can see from this example, there are times when you can safely postpone something (more specifically, a low value task), to give more room for the higher priority task. When we talk about procrastination, the typical discussion emphasizes its downsides: guilt, low self-esteem, or being unable to reach one’s goals and potential. However, procrastination has its other, brighter, side too, and it can actually help you to get stuff done in your work day. Enter structured and unstructured procrastination. The former means postponing your main task, while you take care of other tasks instead. In the latter, you use procrastination to increase your energy reserves, by doing something creative. So even if you are not working on your main task, you are still doing something else valuable. 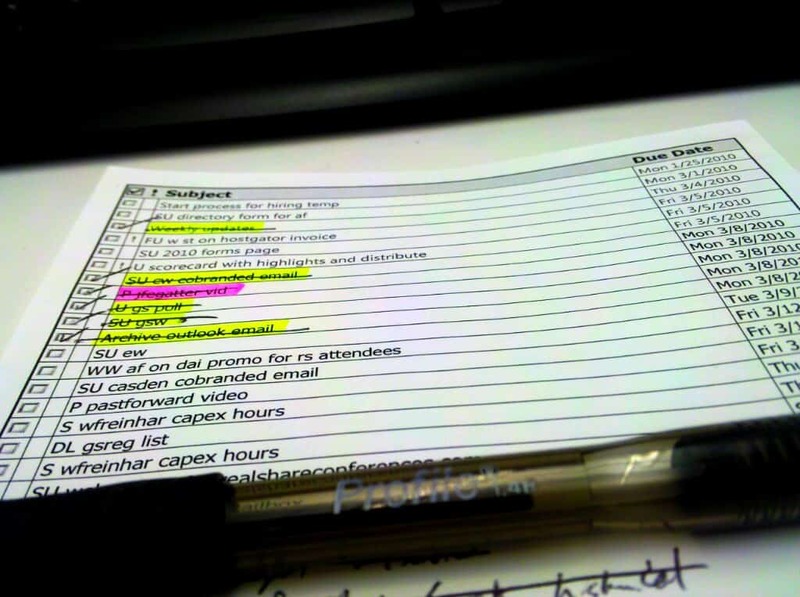 This other stuff could help you clear other tasks off your list or help you execute your main task better. Every now and then you may find yourself happily surprised when you look at your task list: an assignment you were supposed to do is no longer valid and you can check it off your to-do list. Let’s imagine that you are an author and you’d like to start your own podcast show sometime in the future. You put this project into your task list, but never start even planning the project in the first place. Then, sometime later, you happen to sign a major deal with a publishing house, leaving you no room for podcasting. Since the circumstances have changed around you, the podcast show plan becomes invalid, making it safe to get it off your list. You are working through your task list as usual. Then, all of a sudden, you remember that you have to give a speech in three days. You make a decision to skip the next tasks and start preparing mentally for the speech instead. You imagine standing in front of the crowd, presenting your material, and even figuring out some jokes that you tell to the audience. Postponing these other tasks gives you more room to think about the speech and prepare for it mentally (at least for me, the mental preparation is very important, because it helps me to tackle the stage fright). In this case, the procrastination helps you to perform your main task better, making it a help instead of a hindrance. Would you like to learn about 44 ways to tackle the procrastination? 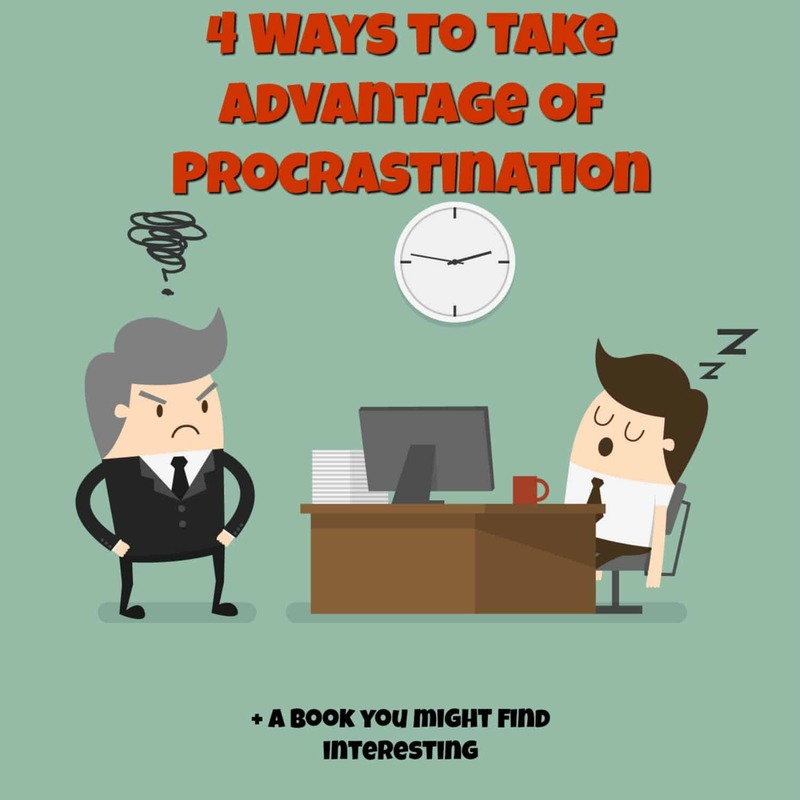 I just explained four ways to take advantage of procrastination. And while you can definitely make procrastination work for you, I think that the action taker path is more beneficial in the long run. Procrastination can be used to your favour when done strategically, but if it turns into a habit, then you are in a trouble: you miss your deadlines and you never get your important work done. This is why I have written a book, Overcoming Procrastination: 44 Actionable Tips to Take Control of Your Life, and for the next few days (till 7th of March), you get it for a discounted price of $0.99 in Amazon (or the corresponding price in your country). After 14th, the price will bump up to $2.99 (after 5pm EST). 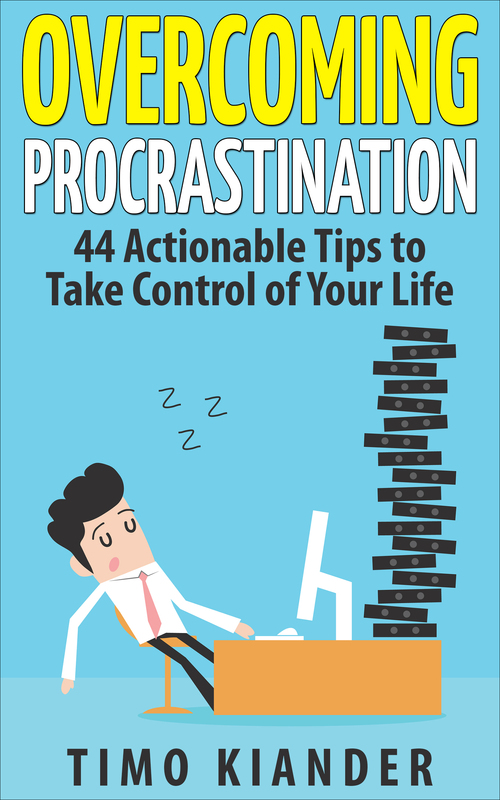 On top of downloading my book, Overcoming Procrastination: 44 Actionable Tips to Take Control of Your Life, I have also written a special report that presents 15 tools for overcoming procrastination. I think that this report is a great companion for those who decide to purchase the book. So hurry, because the special launch price won’t last forever! Nice article, these are some of the things I do with “procrastinating” I use it as more of a tool than seeing it something bad, and somethings it is good to wait on a project, you find a better way to do something. Yes, you can also use procrastination as a tool, to make yourself more effective. Just a quick note to say, I appreciate all the hard work you do on the topic of procrastination. Your tips have helped me and motivated me. There are many guru’s out there on the Internet, but your message is the most sincere and accurate. I would say it’s being distracted. Finding your focus (on things that matter) and then guarding the time you do the focused work is one of the most important things you could do. Timo – Interesting twist on procrastination. Never really thought that it could do good too! 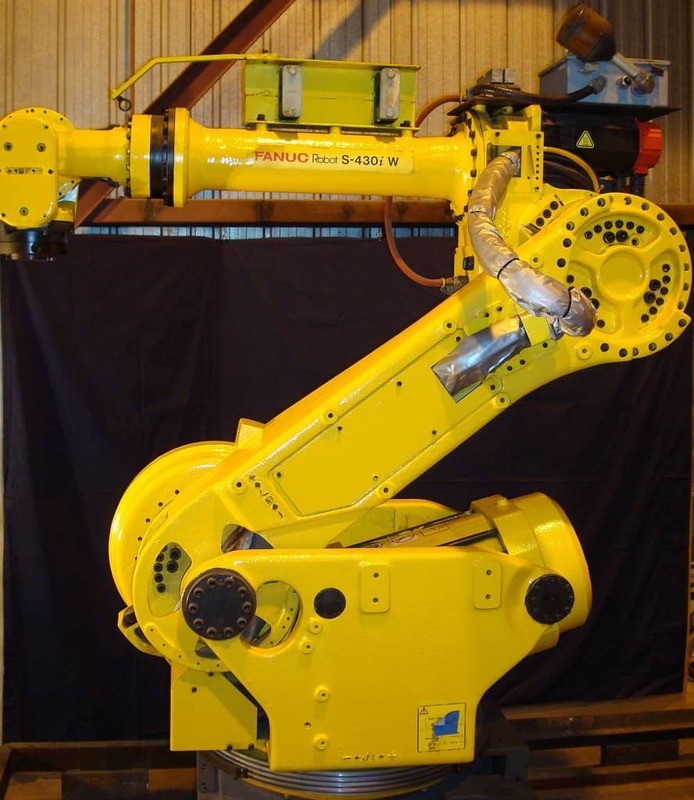 Agree with your point #3 about automatic leaning of task list. Have experienced that myself although I wouldn’t recommend it all the time. Yeah, sometimes you can take it to your advantage. One thing that really surprises me is the fact that nobody seems to understand that this is genetically determined behavior. Procrastination is all about immediate satisfaction. The “pleasure seeking” part in the limbic brain is responsible for that behavior. Once we know the mechanics of that we can use the same underlying idea to become super productive. That’s a good point! Procrastination offers us an easy way to “relieve the pain”. What I actually meant to say is that once we know that procrastination is natural behavior, inspired by the limbic brain (especially the pleasure seeking part of it) we can use that same power to become extremely productive. For the sake of explanation I take dogs and training them. 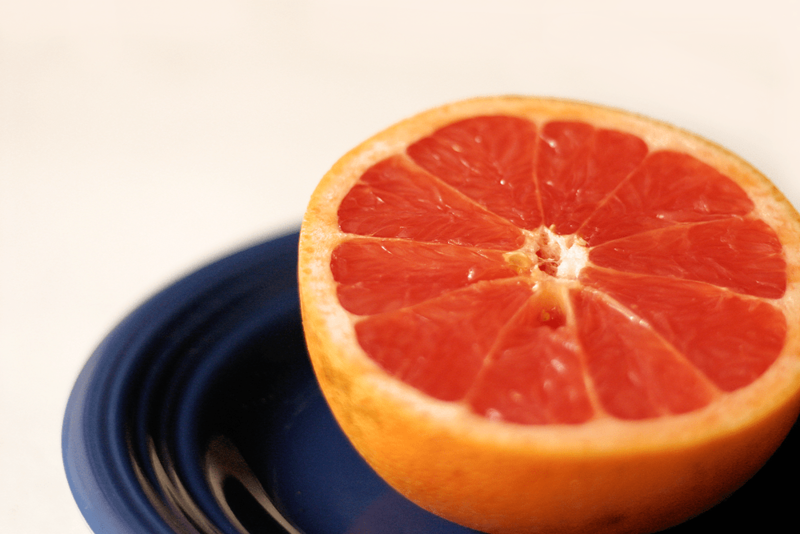 One good way to train them is by rewarding good behavior with a small snack. If they do it wrong they are ignored. That way the dog gets immediate satisfaction from taking an action you want it to take and will associate the behavior it showed with a reward. It will become ingrained into its memory. Without meaning to be offensive people are not much different from animals when it comes to the wish of feeling rewarded. Do something quick and good and when you get an immediate compliment about it you will feel great. Now about procrastination. Answering emails, going on FB, twitter, Skype and what have you requires SHORT ACTIONS that give an immediate reward. the key point here is “short actions”. Just like the hunter-gatherer from the stone age who wanted immediate rewards (in that case, finding food). We did not change much since then in our genes and limbic brain (the animal brain). So if you plan for long term results the best way to schedule that is in short quick steps that can be accomplished in like 30 minutes to an hour. Then take your time to really enjoy the fact that you did actually accomplish something very important. SMILE, compliment yourself. take a short (I said short, not the rest of the day! LOL) break. and then take the next step in your plan. Same action afterwards, compliment yourself, SMILE (bare with me, I’ll explain its importance soon). This will install a relation between the action you took and the natural inclination towards immediate satisfaction we all have. (basically, just like training a dog). So, I promised the reason why smiling is so important. When we smile our body releases dopamine, the feel-good hormone. You may be wondering if even a faked smile would help in generating dopamine. In short I can say “yes, it does”. Whether we fake a smile or show a real one, there is something happening in our head. The tension of the muscles on our face, when we smile, slightly distorts the shape of the thin facial bones. This slight distortion in their shape generates an increased blood flow into the frontal lobes of the brain and that increases the release of dopamine. I will tell you a little secret about smiling in public. Nobody knows where the smile hides, but once it shows itself there will be at least two if not more. Even when we SEE somebody smile our brain generates dopamine… which makes us feel good and makes us smile too. So indeed, smiling is a very powerful action you can take. I truly hope you did not feel offended by the comparison of dogs and humans. I have trained dogs for a major part in my life and I learned a lot about human behavior by observing dogs. I myself have two of those beauties (working border collies). I’m actually writing a book about “unconventional” productivity hacks and I just added smiling to the list. I also agree with your thoughts on rewards too. One simple test will show you that your brain loves working full speed. If you are in your car drive at a speed of 120 km/hr. (~75 mph). Then cover the speed indicator and slow down to a speed that you think is like 80 km/hr. (~50 mph). Uncover the speed indicator and you might see that you are actually driving at 100 km/hr. (~62 mph). Your brain wants you to go full throttle. It is the mode where it performs best.